We have aggressively pursued and obtained justice and dignity on behalf of employees since our first trial victory on behalf of a mistreated employee in Los Angeles Superior Court over 25 years ago. 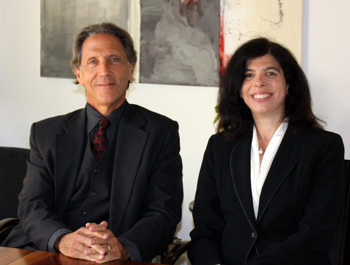 Greenberg & Weinmann has achieved numerous seven-figure results on behalf of our clients. If you are uncertain whether you have a case, please read our FAQ (Frequently Asked Questions). If you'd like to consult with us, please fill out our "Ready to Talk?" form or call us at 310-319-6188.